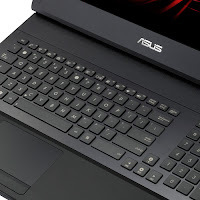 Asus G74SX is a gaming laptop with 17.3 inch LED backlight display with a resolution of 1600 x 900 (HD+) or 1920 x 1080 (Full HD). 3D display is available for display with Full HD resolution. It comes with NVIDIA GeForce GTX 560M graphics card. 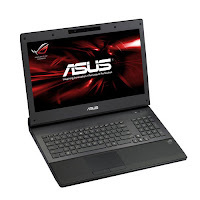 Asus G74SX boasts Intel Core i7-2630QM quad-core processor or Intel Core i5 2410M dual-core processor. Both processors are equipped with Turbo Boost up to 2.9 GHz. It has Intel HM65 Express Chipset, DDR3 1333 MHz SDRAM, and Blu-ray optical drive. 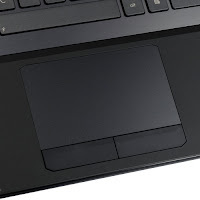 For storage, it supports Dual HDD. The communication features on this laptop are 10/100/1000 Base T LAN, 802.11 b/g/n, and optional Bluetooth 3.0. The audio comes with EAX Advanced HD 5.0 and THX TruStudio. 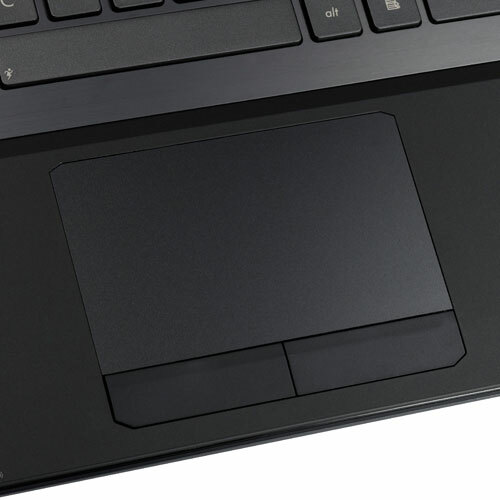 G74SX notebook has a HD web camera, one USB 3.0 port, three USB 2.0 ports, an HDMI port, a three-in-one card reader for SDXC, MS, and MMC. The battery capacity is 5200 mAh.